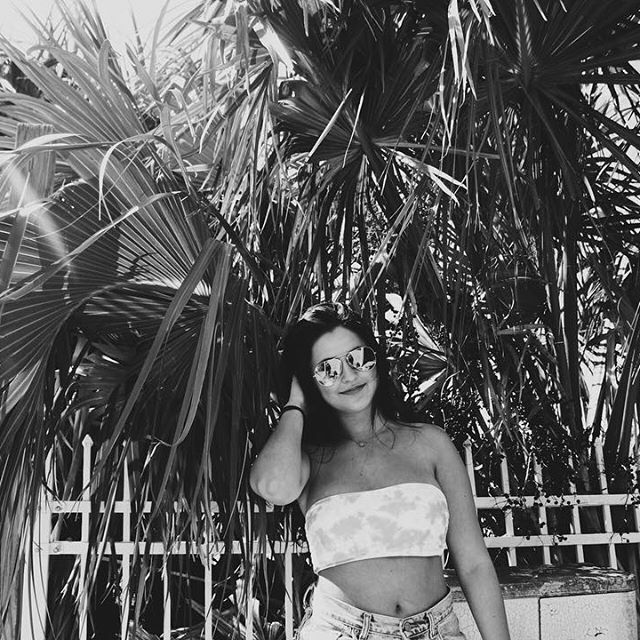 hellllooo :) so this blog is for all you online shoppers ~ if you know me, you know I will only buy things if they are a good deal and not stupid expensive. I recently found Blush Lilly Boutique on Instagram and I am obsessed. Everything on here is affordable and super trendy. Keep on reading to see my top pics from their website and a promo code to use at checkout 🌟 Use my code “ABBYBROOKE10” for 10% off your purchase! 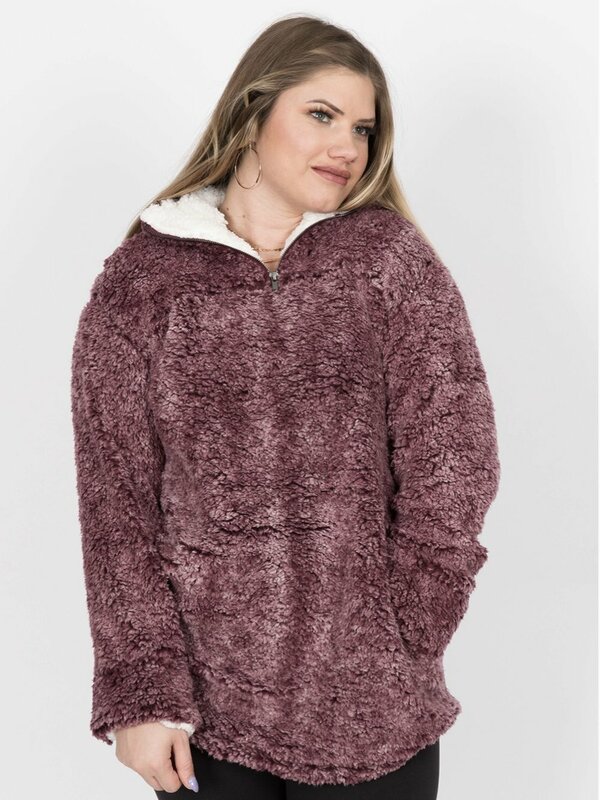 Okay these pullovers are normally like $50-$60 so finding one for $30.00 is a great deal!! Also this color is perfect for fall time. So i actually just ordered this today because I have been looking for one but couldn’t find one for a reasonable price! This is $39.99 before using my discount code and it also comes in black! This jacket is so fun and sassy and will dress up any outfit. So I think this would actually look really good underneath the fringe jacket. It would be a good outfit for going out in the fall time paired with some black or patterned booties! 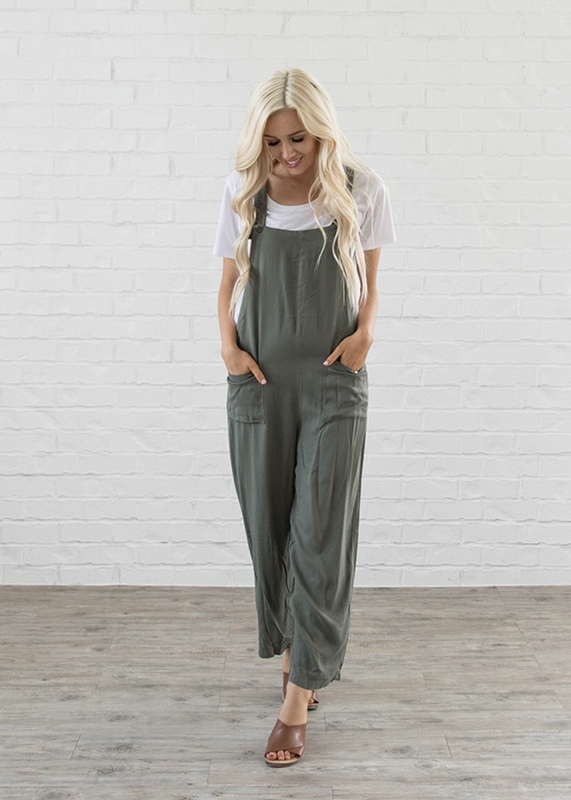 Okay I think these overalls look like the most comfortable thing ever. These would go great with a fitted long sleeve and the olive color is perfect for fall. This would be something different to add to your closet and you could also add a belt to it for more accessories! So this is one of my favorites on the website. Jumpsuits are very in right now and this one is so unique and chic. The stripes are very flattering and the details on the sleeve are everything and it’s only $39.99!! !